The Setting and where you will be! 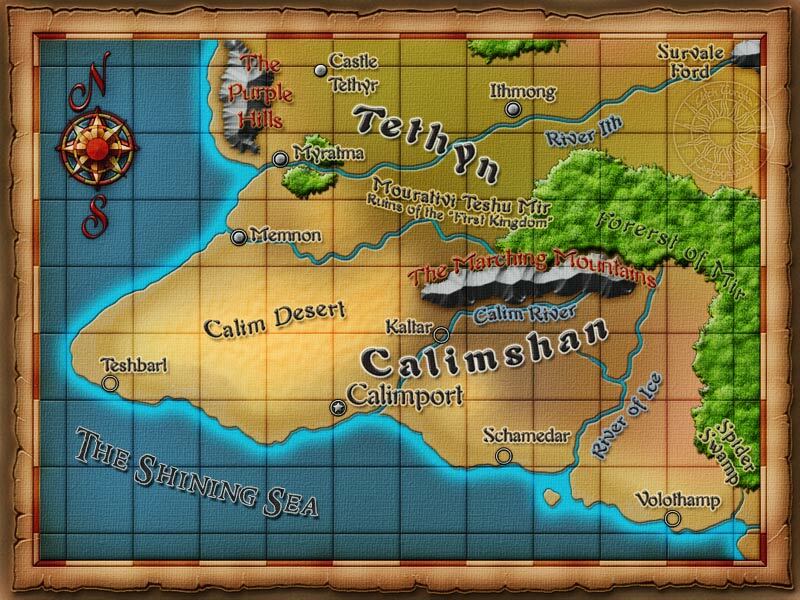 Calimshan is a nation that covers the southern corner of West Faerûn, including the Calim Desert and the Spider Swamp. Calishite is the name given to an inhabitant of Calimshan. The term "Calimite" is a severe insult. "Calishites" is also used to describe the human ethnicity that came from Calimshan. Successor of Coramshan, Calimshan's capital is the sprawling port-city of Calimport, home to emperor Syl-Pasha Ralan el Pesarkhal and the many powerful wealthy nobles called pashas. Other major cities include Memnon and the coastal city of Schamedar. The pervading view of the average Calishite is they are the rightful rulers of all the land south and west of the Sea of Fallen Stars. They have a tendency to look on the northern cultures as being short lived barbarian cultures, barely being worthy of notice. This however does not stop them with trading with these nations, as they are trading rivals with Waterdeep. Calimport is the sprawling capital city of the country of Calimshan. It is on both the water and the desert, so it can be reached either way. Memnon and Manshaka are close trading partners; Manshaka by sea and Memnon by caravan. Sometimes the local traders make runs that go as far north as Luskan. 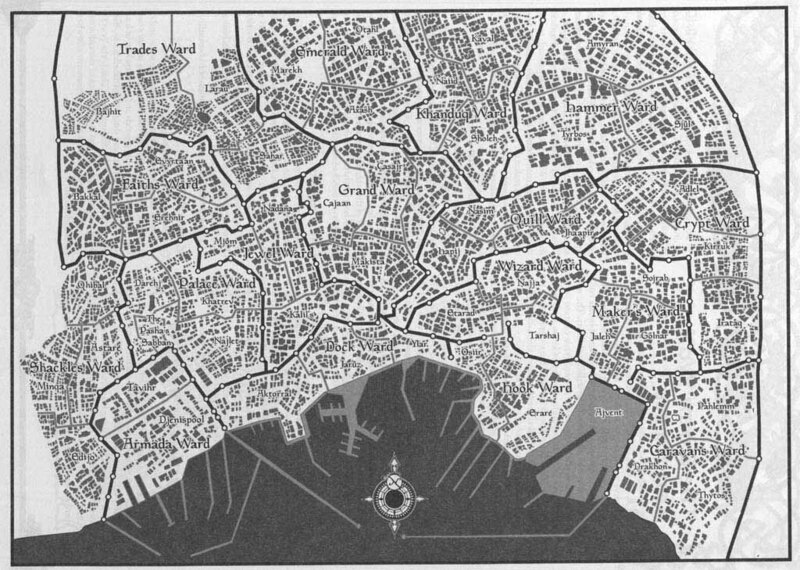 Calimport also is the home of the assassin Artemis Entreri, known for his longstanding feud with Drizzt Do'Urden. Currently the lore folks are digging in the source books and working to organize the setting into something you all can read and use to create your characters. Re: The Setting and where you will be! This landmark has three major Calimshan rivers that run through it. Somewhere in the mountains there was once a dwarven kingdom called High Shalantar. Like many of the Shield dwarf kingdoms, this was abandoned thousands of years ago and is forever lost. There are monasteries scattered in the mountains; some of which act as caretakers of special prisons for the worst dregs of the surrounding cities. Calimshan is famous for this desert, which reflected a definitive Arabian ambiance. A single major highway runs through it from Calimport to Memnon where caravans dodged bandits from various raider factions. Some of the most blue, crystal-clear water made up the Shining Sea. 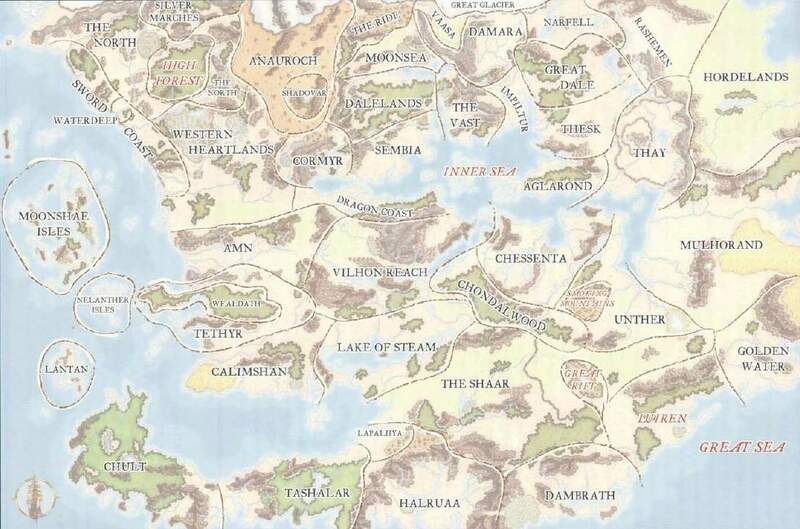 The Sea rests south of Calimshan and links lucrative trade to Chult, the Shaar, Tharsult and countless other places. The Shining Sea is famous for many good reasons, because not only is it a hub of trade for wealthy sea captains, but it is also a wellspring of history and adventure for any swashbuckler or corsair.